I found this book disappointing. I've come to expect a lot from books published by Luna, so it's almost a shock for me to read one of their books that I don't absolutely love. And the thing is I really should have loved this book. 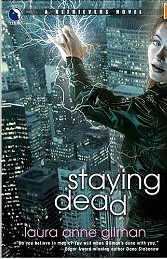 Like all Luna books, it has a strong female hero, and I enjoy supernatural fantasy, and the writing seemed strong. Yet as I read the book I felt like it somehow wasn't quite meeting my expectations. Despite the fact that there is very little I can point to and say, "THAT bothered me." The one thing that did bother me was the font. I strongly dislike sans-serif fonts on paper (they're great on the screen, but on paper I can't stand them). But although it was distracting, it was hardly enough of a reason for the general feeling if disappointment and discontent. The only other thing that I would take issue with is the fact that I never developed a sense of what Wren could and couldn't do with her Talent. She's wasn't all powerful and able to everything, but I was never sure what her limits were, and what she could do. There was lots of talk about current and electricity, but it never really made a lot of sense to me how that would let you translocate something. So I would have liked the rules--or at least ideas--of magic to have been fleshed out a little more. Otherwise, I'm hard pressed to say what was wrong. I found the Wren and Sergei interesting characters. Nothing struck me as untoward about the writing--I was never pulled out of the story by some detail or quirk. The story itself was interesting, and there were several different threads to the story happening at once, which I liked, since that's how life generally works. Yet with all those good points I put the book down with a feeling of disappointment. 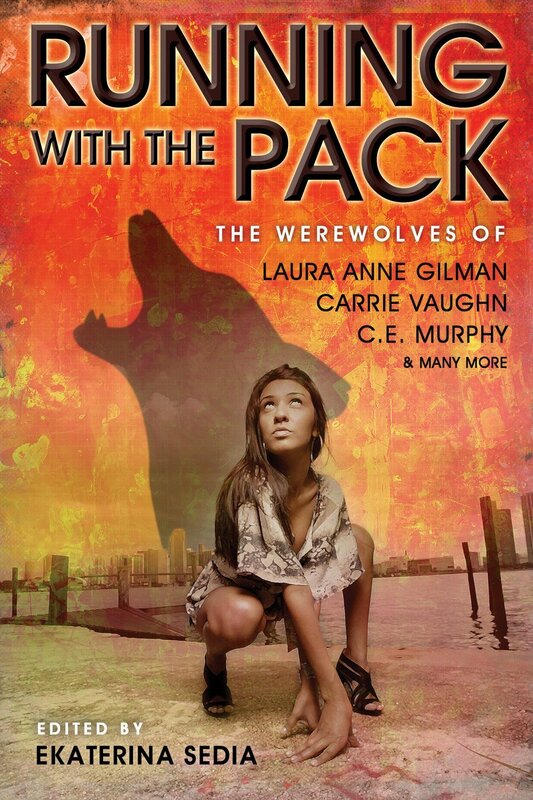 And because I felt the same way about the Laura Anne Gilman Retrievers short story I read last year, I probably won't read any more Retrievers books, unless I come across them used. So whileI wasn't that excited about this story, that may well be chalked up to personal taste. 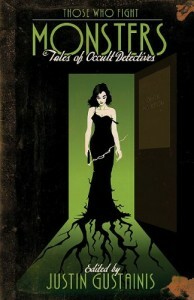 I own and read Dana Stabenow’s first fantasy/mystery anthology, Powers of Detection and found it a mixed bag. 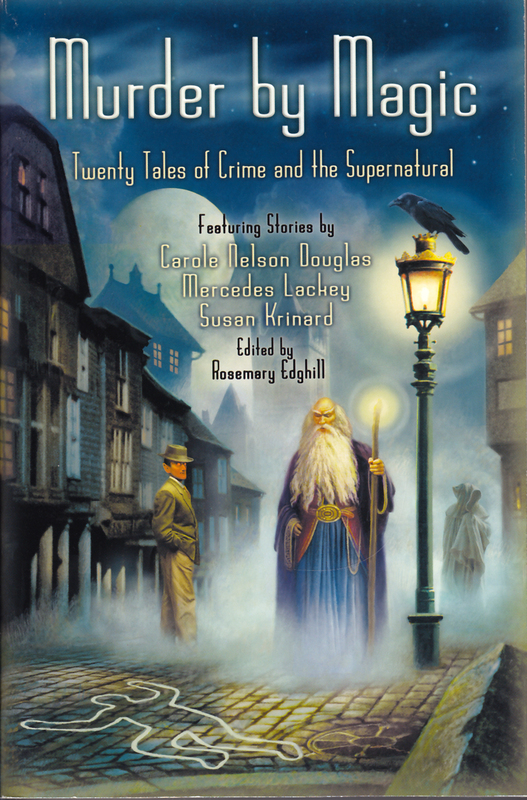 But when I saw Unusual Suspects and saw it had stories from Sharon Shinn & Simon R. Green, I knew I would have to have this anthology. In general, I enjoyed it more than the first anthology. 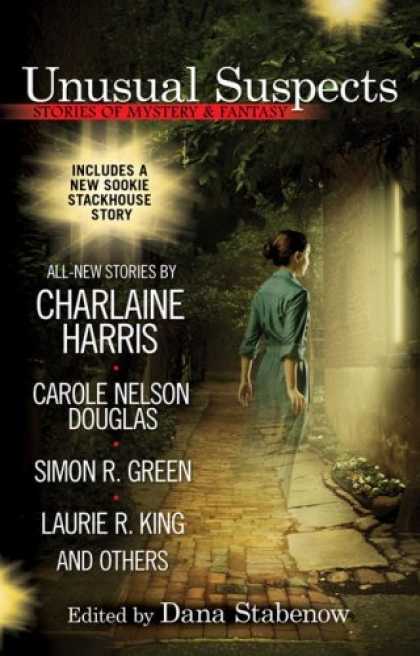 Unlike the first anthology, the Sookie story was not on of my favorites. I fear I’m becoming annoyed by Sookie. Hopefully the next book I get will repair my goodwill towards her. And I didn’t dislike the story, I simply didn’t care one way or the other about it. The primary mystery itself was actually interesting, but I suppose I felt like the story wandered all over the place; perhaps I like my short stories to be a little tighter. But again, it wasn’t bad. 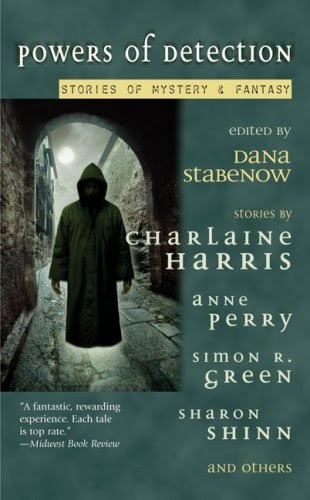 It just wasn’t as good as other short stories I’ve read by Charlaine Harris. 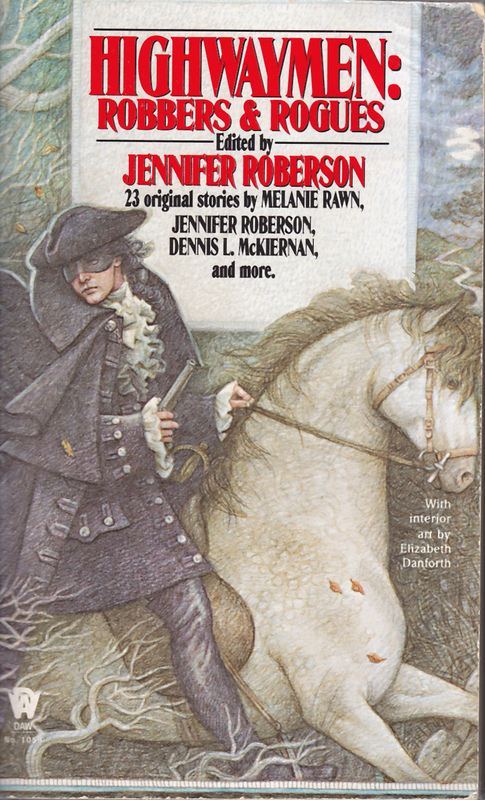 If you’re a fan of fantasy mysteries, this anthology is a good introduction to some authors I particularly like, and although it had some weak spots, was better than its predecessor. Laura Anne Gilman‘s story Werelove was another very good one, and although it deals with love, it remains boink free. “Dusted: A Cosa Nostradamus Story” by Laura Anne Gilman. Daniel is a retired cop and private investigator who deals with… special cases. Cases that involve things that Nulls don’t see or know about. It wasn’t a bad story, but it didn’t do anything for me, either. Which happened previously with Laura Anne Gilman stories.